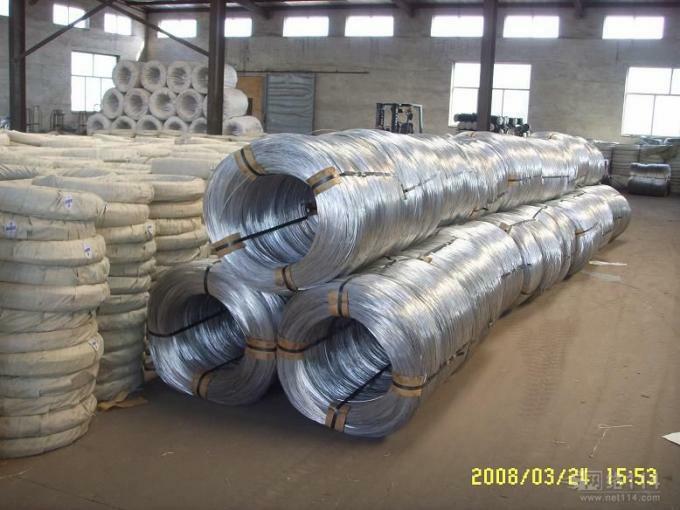 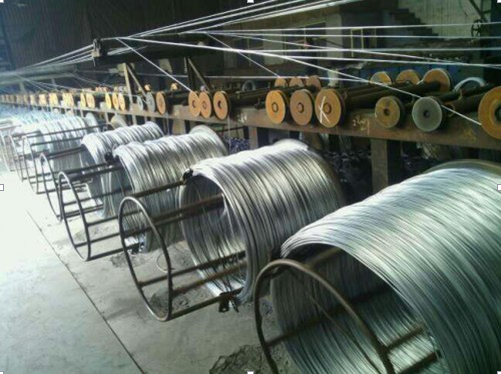 Galvanized iron wire, also known as galvanized steel wire, fmost used in binding of construction materials or weaving of galvanized wire mesh products. 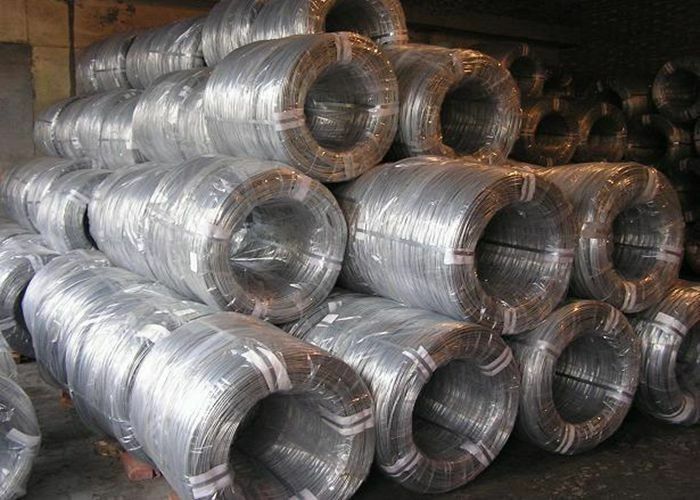 Type Hard black wire, annealed wire, galvanized wire. 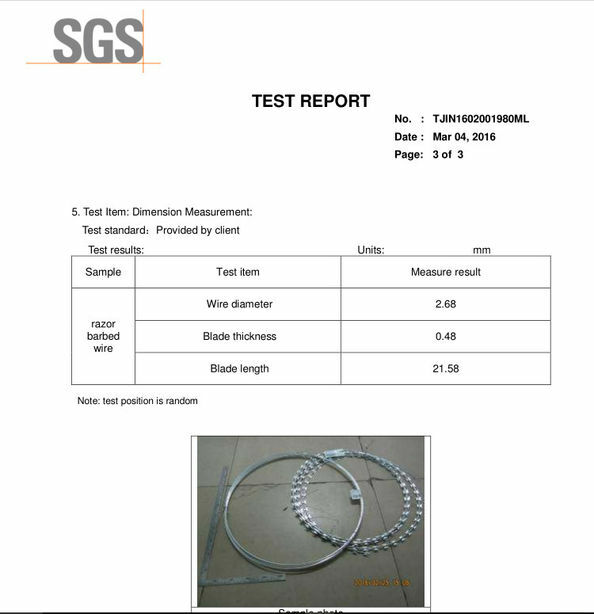 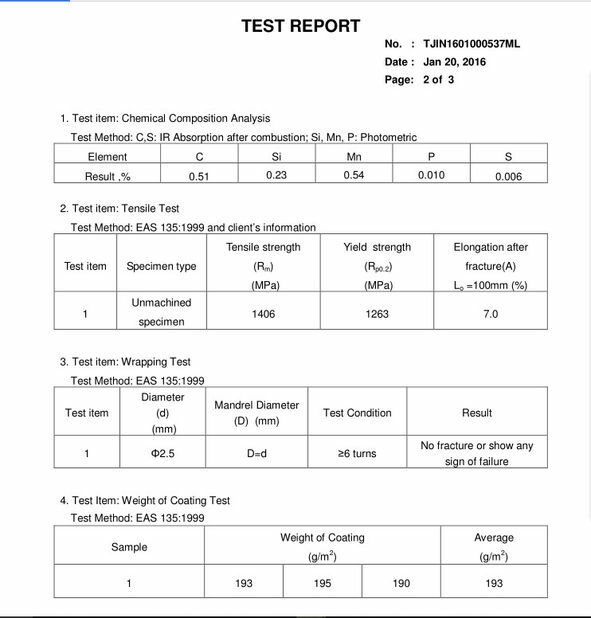 Weight 10-100kg/coil or as per customer's request.